Our household is entering a new phase. When both your daughters are over 18, does that mean our responsibilities as parents are over? This was a post my husband put on Facebook, before our girls went out clubbing. It really is a must-do, hitting the town as soon as you turn 18. Our daughters will always rely on us, in some way, whether living at home or not. Joanna, who is at uni in Palmerston North, loves and hates this food blog. It reminds her of the lovely food she is missing at home. I know that for me I will always try and provide tasty food for my family. It takes me back to memories of my grandmother providing delicious food to whoever visited her. Lovely toasted sandwiches, with cheese oozing out, and way too much butter, eggs cooked in saucers in the oven covered in cheese. All those lovely sandwiches that my grandmother made for our lunches. Her food would not be considered healthy these days, but it sure did taste good. There is something rewarding for me for cooking for others, and the rain outside inspired me to spend a while in the kitchen this afternoon. I have filled the tins for those sweet-tooth members of my family, with banana slice and coffee delight. I will not be sharing these recipes with you just yet, as my practical side is ever present, and I want to share with you a very quick meal ideal for cooking during the week. My meals are always being adapted, and I love trying recipes and changing them to suit our tastes. I encourage you to do the same. The following recipe I have been using for a while. I found the original recipe on the pork.co.nz website. Moroccan food uses slightly sweeter spices to make a nice change. Bring water to boil, take off heat and stir in couscous. Leave for 3 minutes, add butter and fork to separate grains. Cook onion in a heavy based pan until soft. Add pork mince and spices. Cook until mince is well browned. 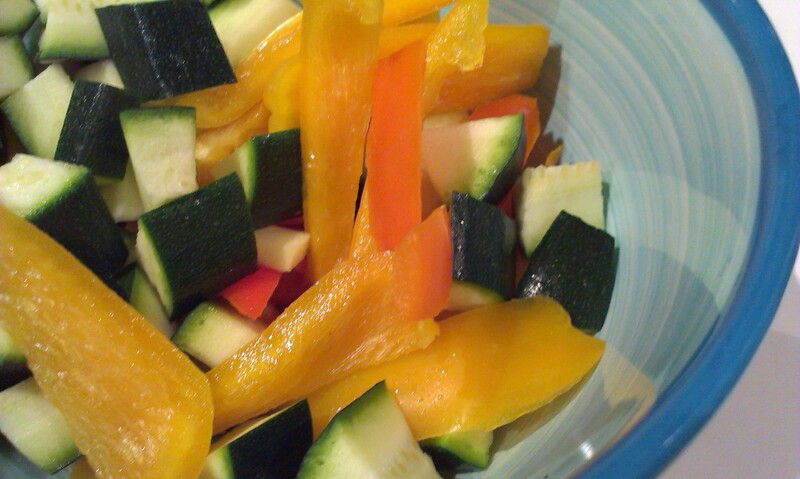 Add vegetables. Bring to the boil. Reduce heat and cook a further 6 – 8 minutes. Serve immediately on top of couscous. 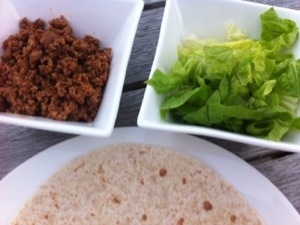 You can also use the spiced mince mixture, without the vegetables to fill tortillas. 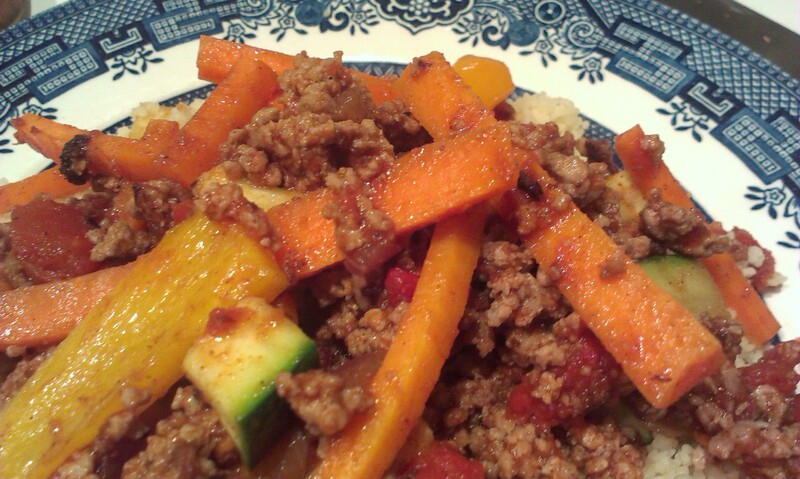 Mince is so versatile. Hi Tracey, Lois here. Now you are afree agent at the moment from what you say so I suggest you need to make atrip over here and we shall find a cooking school to go to. I have no doubt we will have a ball. a place that is not that far form is Mudgee wine growing area and the have cheese making classes, just one example of something we could get up to.